We deliver innovative audio solutions that unify communications across operational & training environments. Watch your commercial simulation soar to new heights with Level D certified sounds and state-of-the-art ATC training. Fully immerse and challenge trainees by creating active, realistic comms environments for all aspects of military training and simulation. Connect, extend, and communicate seamlessly between tactical military operators, civilian agencies, fleet and field staff, the office and more. 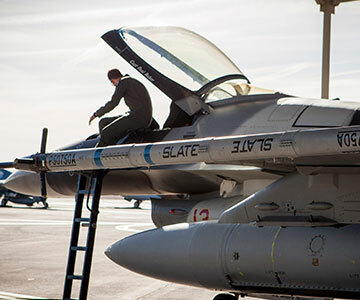 ASTi's full LVC cross-domain voice comms provide increased realism and complexity for pilot training. 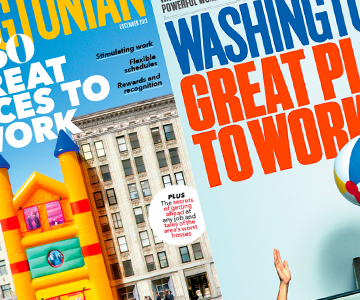 We have been named one of the "50 Great Places to Work" in the D.C. metro area by Washingtonian Magazine for the third time! 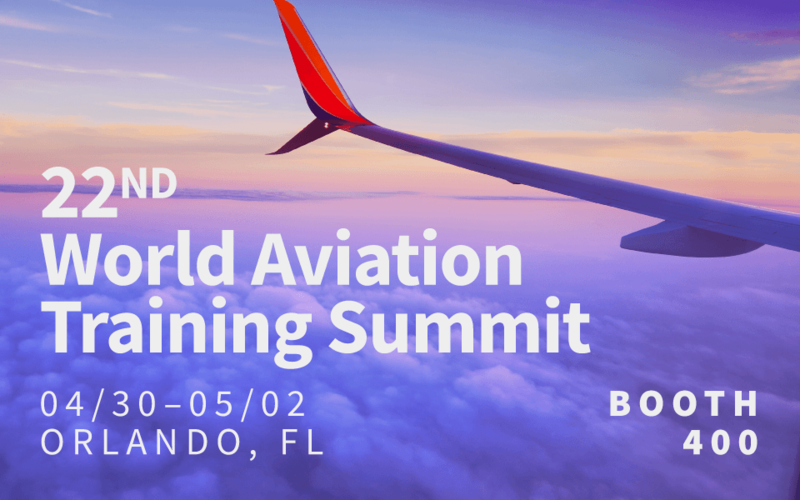 Come fly with SERA April 30 - May 2 at the 22nd World Aviation Training Summit in Orlando, Florida. ASTi is my go-to vendor for simulated comms and sound. 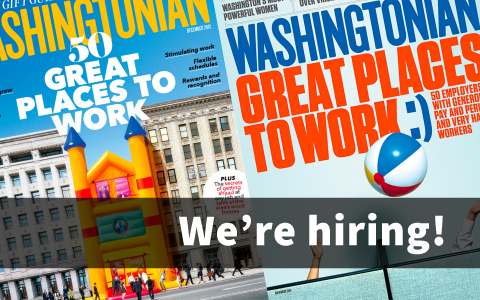 You're the Easy Button. I wish you could solve the rest of my simulator problems.